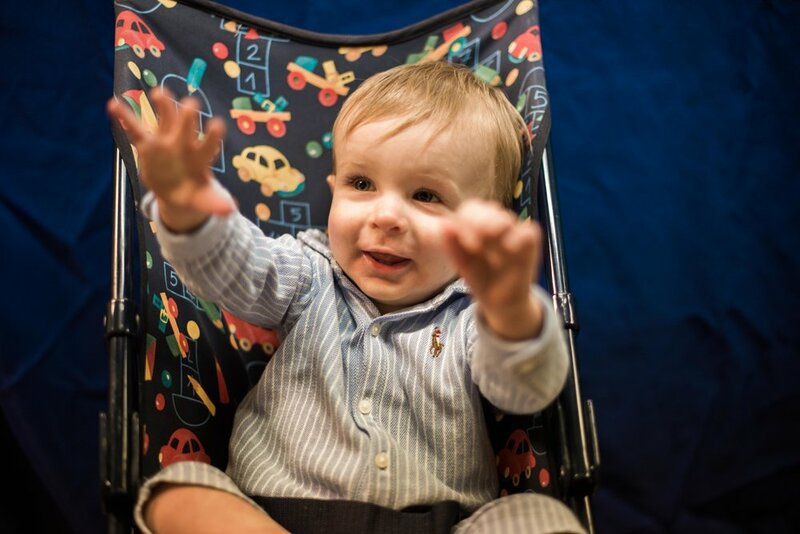 Our Preschool Ministry includes babies through kindergartners. We provide a place filled with caring people who create a meaningful and fun atmosphere to build foundations of faith for preschoolers. Each preschooler is important to us, and we love every opportunity we get to teach them about Jesus. We strive to partner with parents in teaching preschoolers about Jesus in an age appropriate and meaningful way. All of our ministry volunteers have been through a complete background check. If you have questions about our Preschool Ministry, contact our Preschool Minister, Lisa Lowell. 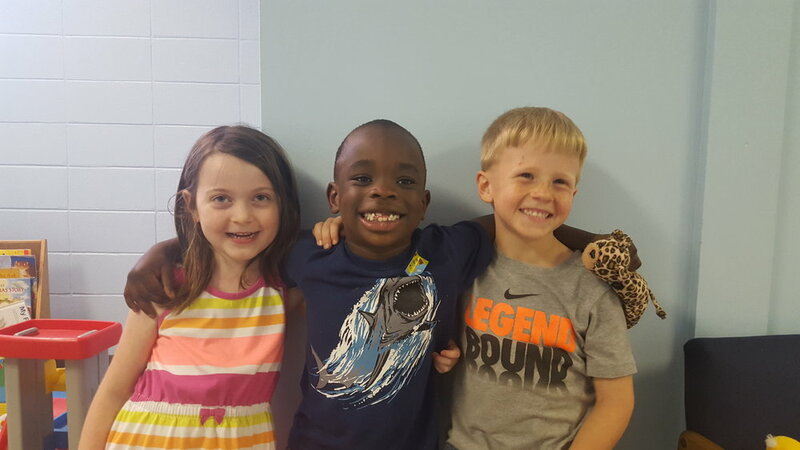 At Southside, we offer Sunday School classes for all preschoolers. 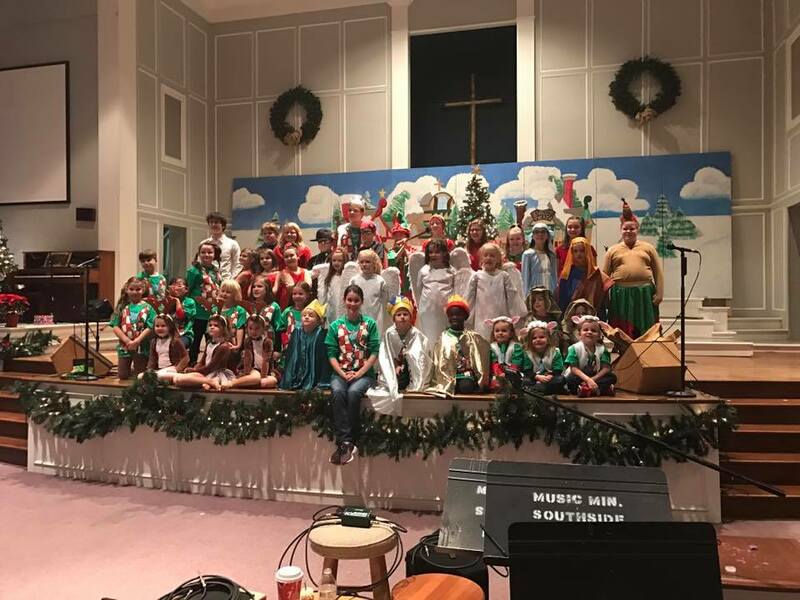 Children learn Bible stories through fun activities, songs, and games. Our teachers are dedicated to providing a safe and loving environment where your preschooler can learn and grow. During regular worship times we provide childcare for preschoolers birth through age four. 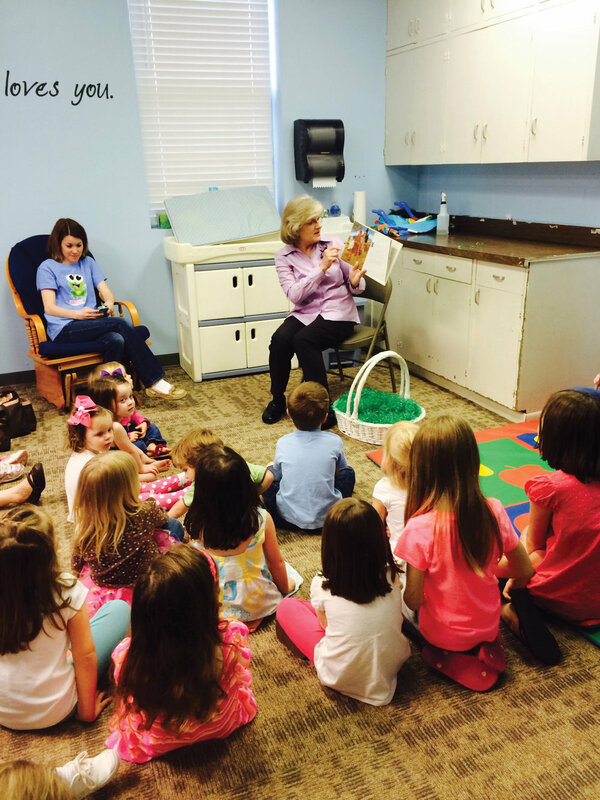 During worship care, preschoolers participate in Little Church. During Little Church the children go to the ARK room for an age-appropriate time of worship. 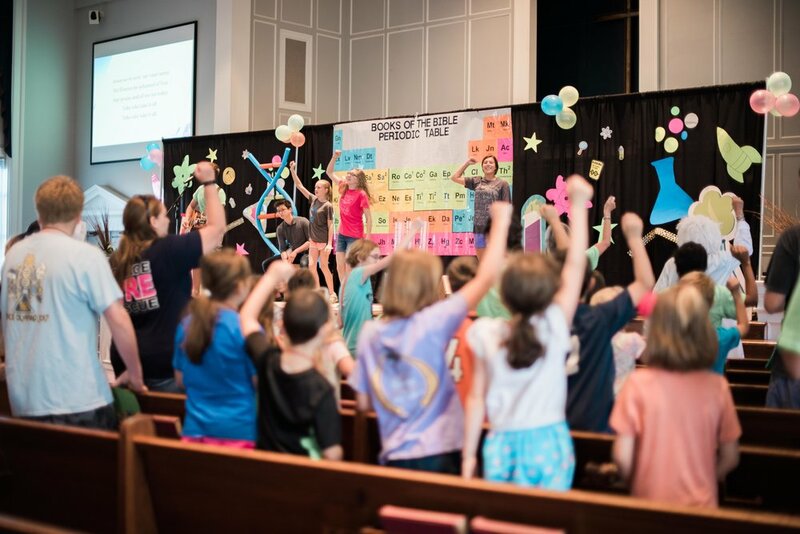 This special worship time includes music, games and a creative Bible Lesson. During Mission Friends, the children will learn a Bible story, participate in a craft, play games, and eat a snack. Mission Friends is dedicated to learning about global and local missions. Holiday Activities: Easter Egg Hunts, Build Gingerbread Houses, Valentines Party, etc.